I would like to claim that posting multiple appetizer and hors d’oeuvres recipes over the past few weeks is a purely selfless act. I could say that I am just trying to help each of you prepare for the onslaught of holiday parties and events. However, that would be a blatant lie and since Santa is watching, I feel the need to confess that I am making these savory treats to satisfy nobody but myself. It started before Thanksgiving with Smoked Salmon & Horseradish Mascarpone in Wonton Cups. Last week, I moved onto Savory French Toast Bites with Bacon, Tomato & Two Cheeses. This weekend I pulled a sheet of puff pastry out of the freezer and made a very quick and easy hors d’oeuvres that deserves a place in your holiday arsenal. Last year, I whipped up a savory palmier that was filled with mango chutney and cheddar cheese, which is a surprising, delightful combination. 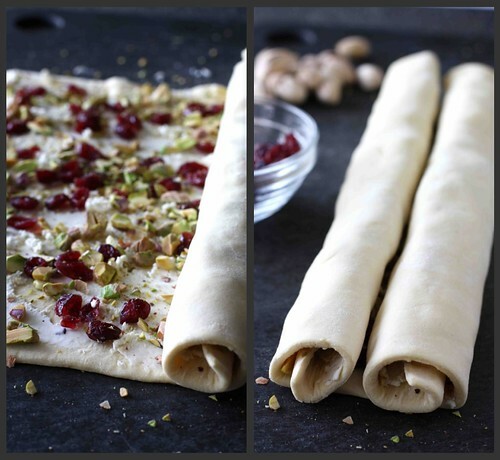 The version I made this weekend involved only four ingredients: store-bought puff pastry, goat cheese, dried cranberries, and pistachios. That’s it. The active prep time is less than 10 minutes, but do remember to leave time for the uncooked palmiers to rest in the fridge. They can be made ahead and stored in an airtight container or frozen (see recipe for details). Thaw one sheet (8 ounces) purchased puff pastry and roll the sheet into a rectangle that is at least 8 inches wide and no less than 1/8-inch thick. With the standard puff pastry sheets found in the grocery stores, you won’t have much rolling to do. Spread room temperature goat cheese over the puff pastry as evenly as possible. It won’t be perfect because goat cheese tends to be a little crumbly. 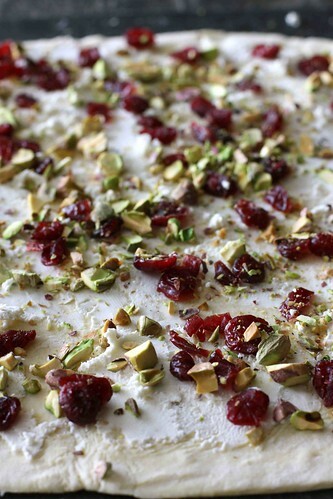 Sprinkle dried cranberries and chopped pistachios over the goat cheese. 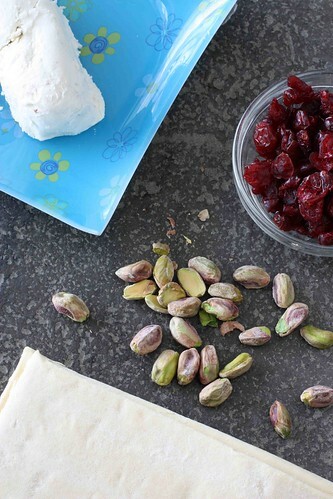 Using your hand, lightly press the cranberries and pistachios into the cheese. Roll each long end of the rectangle into the center. Chill for about 15 minutes. Cut the roll crosswise into (approximately) 1/8-inch slices and divide the palmiers between two baking sheets covered with parchment paper. Preheat the oven to 450 degrees F. Bake the palmier until they are puffed and light golden brown, 6 to 8 minutes. Quickly flip the palmiers and place back in the oven, switching positions of the baking sheets. Bake for an additional 4 to 5 minutes. Transfer the palmiers to a cooling rack and cool completely before serving. Make ahead: The palmiers can be baked and then store in the fridge in an airtight container for 2 to 3 days, or frozen. Before serving, place unthawed palmiers on a baking sheet in a 350 degree F oven for 5 minutes. Roll the puff pastry sheet into a rectangle that is at least 8 inches wide and no less than 1/8-inch thick. With the standard puff pastry sheets found in the grocery stores, you won’t have much rolling to do. 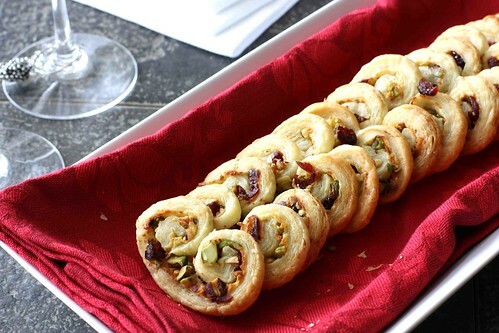 Spread goat cheese over the puff pastry and top with dried cranberries and pistachios. Using your hand, lightly press the cranberries and pistachios into the cheese. Roll each long end of the rectangle into the center. Chill for about 15 minutes. Cut the roll crosswise into 1/8-inch slices and divide the palmiers between two baking sheets covered with parchment paper. Chill for at least 1 hour. These look incredible!! I love palmiers 🙂 Even better with goat cheese! I've been eating most of my cookies this year. I've got a "one for them, two for me" system going. I'm calling it quality control. These palmiers look incredible. I think a sweet version would work well too if the cheese was sweetened. This is definitely my kind of appetizer – familiar yet with a new twist !! I will definitely be making up a batch of these!! Perhaps your other readers feel the same way, but I usually feel that you are developing your recipes … for me! I love everything you have done in this recipe. 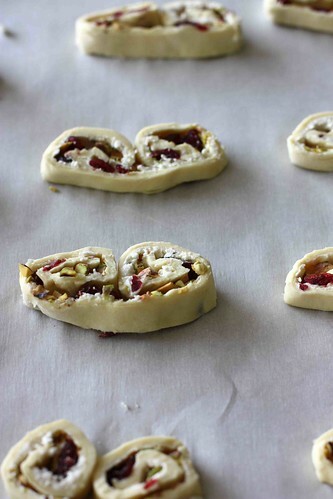 It's got my favorite cranberries, the innovative inclusion of pistachios (another favorite), and all wrapped up in palmiers (ditto). Delicious, gorgeous, and exactly what I would love to have with tea tomorrow afternoon. I was just talking to my husband about making Palmiers. He loves the sweet version! I think I'll make both savory and sweet!!! Thanks for the inspiration!!! I have every ingredient sitting in my fridge for it's moment.With the festive colours this is of course perfect for the holidays. I've never made a palmier! These look lovely. These are the best palmiers I have ever seen! I think I would like them savory better than sweet. Beautiful and a wonderful mix of flavors. Wonderful app. Dara – so yummy. Great idea for appetizers, and so simple too. Thanks for the link back to your interview! Have a great day Dara! Those look so good. Cannot wait to try them. I bet the pistachios add a great flavor! 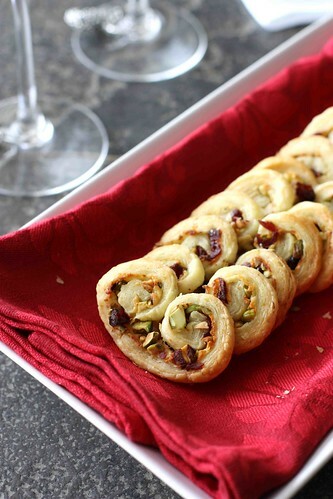 I've never made savory palmiers, but these are going on my menu next little dinner party!! Perfect holiday party food. I've said it before and I'll say it again and again-your photos are stunning! These palmiers look delcious and the fact that they can be made with prepared puff pastry makes them totally doable. 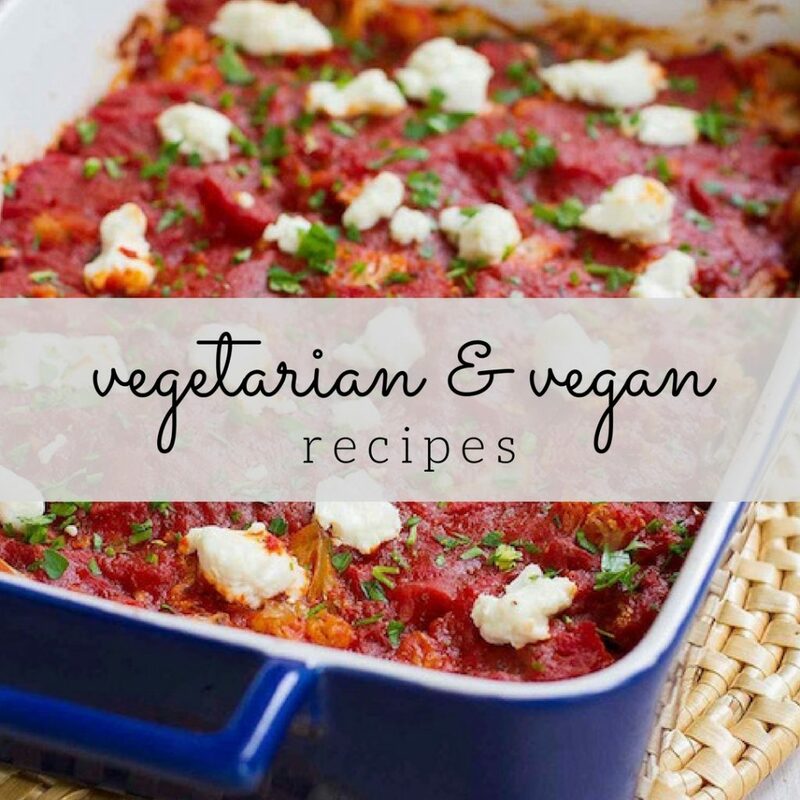 Just a note though – the recipe below the post, and the printable recipes show mango chutney and cheddar cheese in the ingredients, not goat cheese and pistachios. Dara these are just gorgeous. What a great little tasty number! What a festive combination. Love the goat's cheese touch. Looks extremely elegant as well and must taste delish! Thanks so much for all of your kind comments. 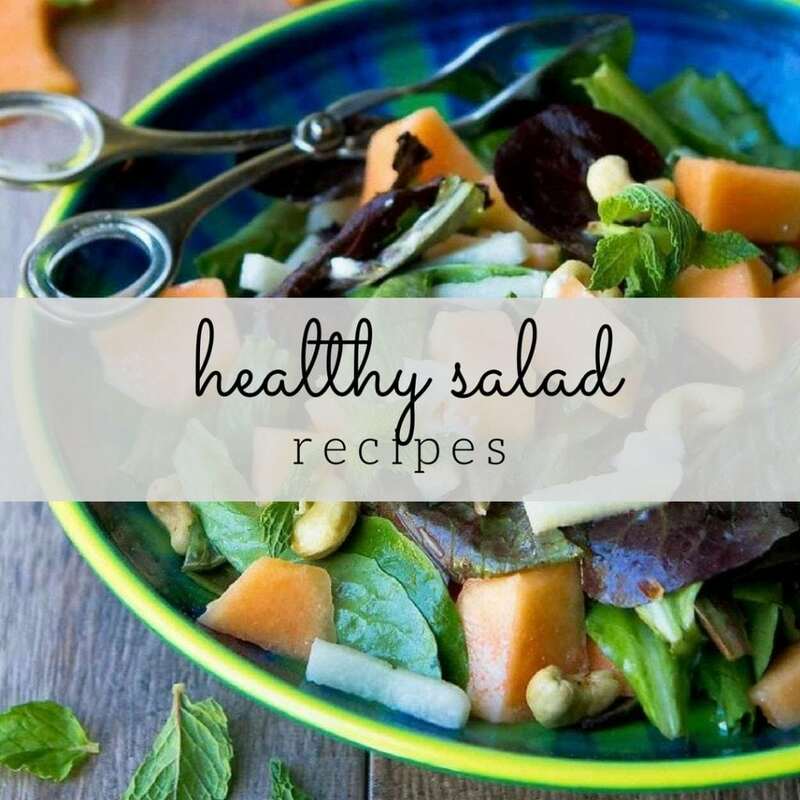 Anonymous – Thank you for the heads-up on the recipe. I hope there weren't too many people that printed this out. The change has been made now. how cute these palmiers are! Wow, these look so tasty – what a great idea! 🙂 I never would have thought of savory palmiers…yum! I am glad that you are making these delicious treats for yourself. You deserve to enjoy them! 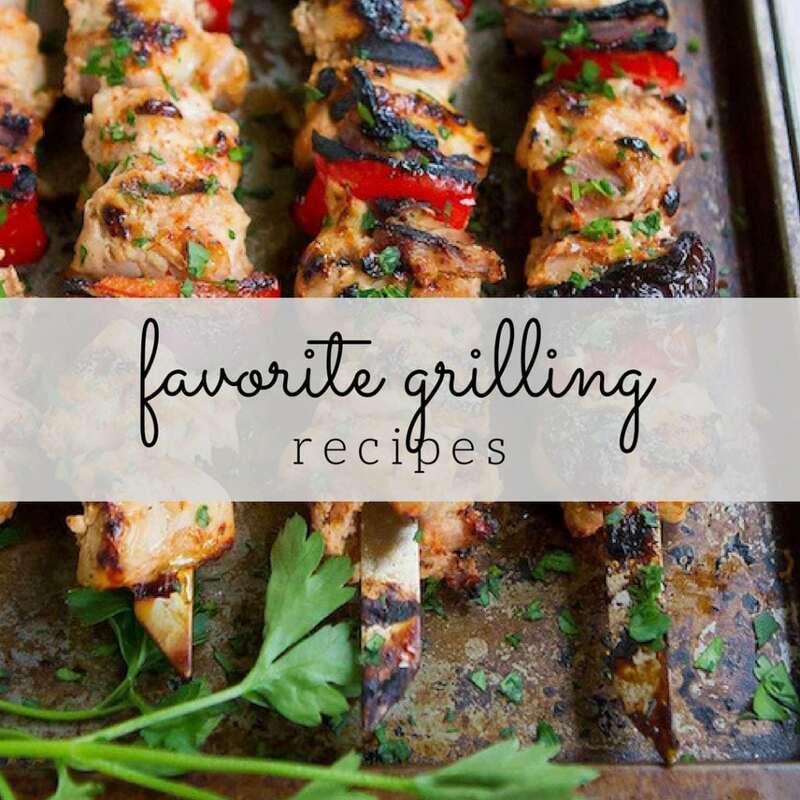 I love that this recipe only takes 10 minutes of active prep! What glorious results for so little time! Thank you for sharing with me. I hope you have a Wednesday full of wonder and joy! These are beautiful and, I'm sure, absolutely delicious. Don't know why I've never thought to do something savory(duh) with puff pastry?!? (Perhaps because I have a major sweet tooth!) What a great, tasty idea! Perfect snacks! Never thought to combine cheese with pistachio and cranberries, sounds yummy! As a savory person, I will absolutely try tthis. As we have no puff pastry at markets here, I must make the dough myself. How is it that there is no metric conversion? Who the §$% uses fahrenheit?! Hi. Can these be pre made. I would like to assemble them and roll them Thursday, then cut the. In Christmas morning to sever for brunch. Would that work? Help!!!!!!!! I may be one of the few people who will not make these again. For one thing the flavour of the excellent goat cheese I bought disappeared completely during the baking. In fact it seemed to disappear and I used the full amount. Secondly, actual width by length re rolling of the dough is not specified. 8 inches by “what”? If you use flats of puff pastry or make you own, one is left trying to figure out what you mean by “8” long. Do you mean an 8 inch square (?) and if so, how can you decide which side is the “long one” if both are the same length. Also how does one cut dried cranberries and roughly chopped pistachios surrounded by soft dough into 1/8 inch slices? I always have super sharp knives. I tried every one and they all squashed the dough. I finally had to make mine 1/4 inch despite having put them into the fridge for the required time. Also I have a gas oven and I used both trays, moving them around as advised, but the timing caused the large pieces of the cranberries to blacken. I tried my second batch (I used two sheets of dough) one pan at a time and each time the big soft dried cranberries either burned on the parchment or else the dough didn’t crisp up. Even worse, I found these palmiers very bland re flavour (where did my lovely cheese go??) and although I served them on Christmas eve (last night) with other appetizers, not many were eaten – while all the my other favourite apps were soon gone. I will stick to my usual palmiers of prosciutto, mustard and asiago cheese which are full of flavour and easy to roll and cut. I was really disappointed by the almost total lack of real flavour in these.